The Ontario Equestrian Federation has embarked on an intensive restructuring to “put more butts in saddles” in the province, and create a clearer pathway to the top for aspiring athletes. The OEF has had a rough ride over the last year. Former executive director Dianne Graham left under undisclosed circumstances, four board members resigned, and there have been rumours of financial difficulties. In addition, the Ontario Ministry of Tourism, Culture and Sport (OMTCS) that recognizes the OEF as the official provincial equestrian organization and provides important funding, advised the organization that it needed to do more to support its athletes through training and coaching programs to maintain its status with the Ministry. To replace Graham, the remaining board members hired Dominique Bosshart as the new executive director. Interestingly, Bosshart was the sport development manager for Taekwondo Canada, the same sport that Equestrian Canada’s CEO, Eva Havaris, also left. In her new role, Bosshart is charged with making major changes to the organization so that it better serves members and is compliant with Ministry requirements. To that end, the OEF released its new strategic plan, dubbed #LeadChange, which outlines the new organizational structure and the guiding principles that will drive decision-making, resource allocation, and activities until 2020. 1) Eliminating the five advisory councils. The councils for Associations, Competitions, Industry, Horse Facilities, and Recreation were previously appointed positions and have been removed in favour of creating democratically-elected board positions in line with not-for-profit requirements. 2) Reducing the number of board members. The old by-laws called for 14 directors, a number which is generally accepted as too large a group to communicate with and get concensus from in order to drive the organization’s mandate. The new by-laws will have the board shrink to nine directors by the 2018 Annual Meeting. 3) Changing the term limits. Previously, directors were elected for a two-year term and could serve a maximum of five consecutive terms (10 years total), but now directors will serve a three-year term with a maximum of two consecutive terms (or six years total). This shorter time frame ensures that more people will be part of the board, sharing their unique experiences and different ideas. Many of the positions that were eliminated were related to producing the OEF’s magazine, Whoa, which ceased publication as of this spring and has been replaced by a more cost-efficient e-newsletter. The significant savings will be used to refocus efforts to sport-related programs. One of the most ambitious changes at the OEF centers around developing more programs for athletes who are striving for high-performance competition. 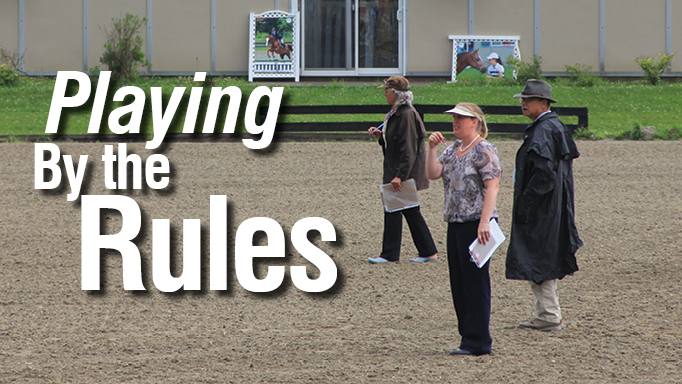 While Equestrian Canada (EC) provides some coaching and financial support for those competing at the Young Rider level and beyond, under government guidelines the provinces are responsible for developing athletes up to that point. 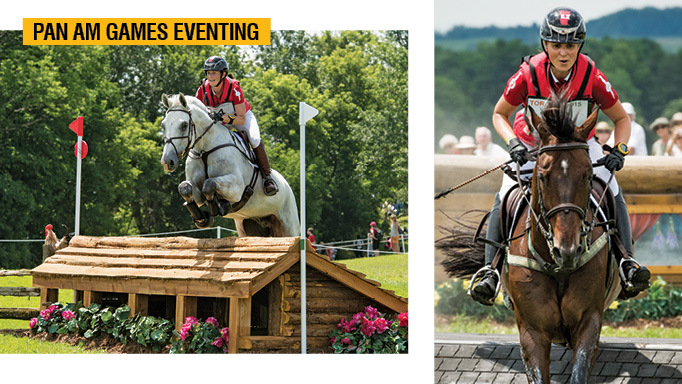 Currently, the OEF oversees the English Rider Levels 1 through 10 (and Western Rider levels 1-4) at the end of which a rider is expected to have sound knowledge and experience training horses capable of competing at EC silver and gold levels and can jump a course of maximum 3 ft (90 cm). Both Walker and Plitz stressed the need for the sport to offer suitable competitions to better prepare riders. “There are still lots of events out there that will qualify a rider to compete at the FEI level, but won’t give them the experience and doesn’t make them ready or properly prepared to compete at that level,” said Plitz. “We need a national progressive system that offers incentives for riders to move-up and more coaches to encourage riders to follow that path,” added Walker. The OEF is quick to point out that while it’s increasing its sport focus, it will continue to build on the programs offered to recreational riders, which represent almost 70% of OEF members. 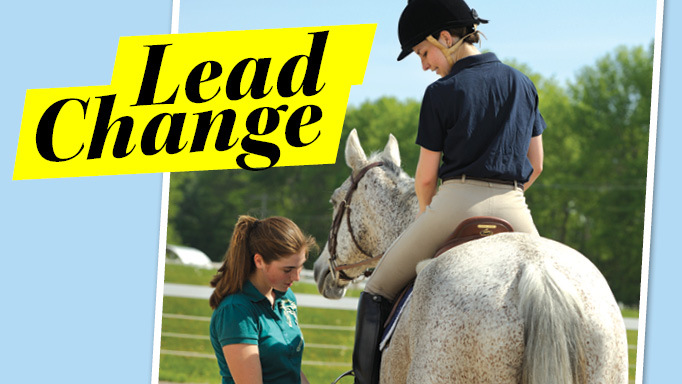 “The new direction is one that establishes practices that provide improved programs and systems for all riders/drivers,” says Bosshart, even those who have no desire to compete. The OEF continues to offer some programs at the grassroots level aimed at increasing participation in equestrian activities. To encourage new riders to visit accredited farms, the OEF offers the Ticket to Ride program. Participating English and Western riding facilities offer a free assessment lesson, a discounted lesson package, or free “introduction to horses” barn tour. 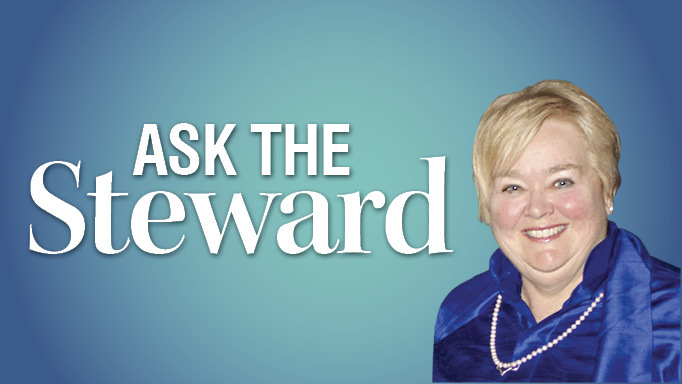 “This is one way to connect the public directly to an opportunity to get into horseback riding,” says Bosshart of the program that the OEF promotes at Cam Am Equine and the Royal Winter Fair, and is available year-round on their website. Increased efforts will also centre around getting more OEF-accredited stables to participate in EC’s national Horse Day, an initiative aimed at connecting people to the local stables in their communities. Of 168 OEF-accredited facilities, only 14 participated this year (up from 6 in 2015). The OEF is going to look at building networks between barns and associations to deliver more interesting and entertaining packages. Getting the OEF organized in such a way that it is able to operate efficiently and focus on core tasks that will improve the industry was a necessary first step to improve the provincial industry. The real test, however, will lie in getting an entire industry that was purpose-built as needs arose to change into a more efficient and effective model. 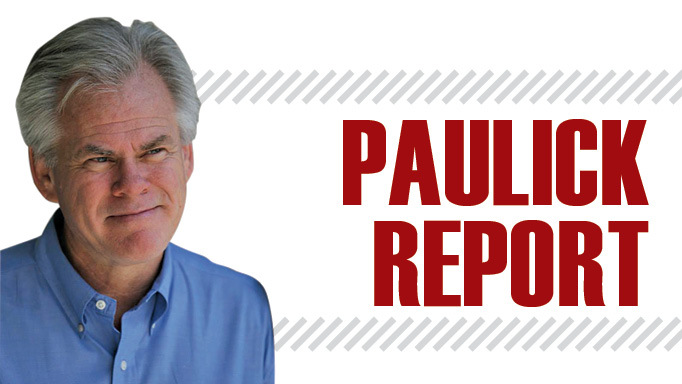 Such a transformation will require massive changes to how riders are taught and guided through the system that will also require equally significant changes at the national level in order to have a chance of being effective, or even plausible. The real test, however, will lie in getting an entire industry that was purpose-built as needs arose to change into a more efficient and effective model. Hot weather, cool performances prevail for Canadians with silver and bronze medal wins. Fyi… Dominique Bosshart is no longer with the OEF. She lasted all of 3 or 4 months. ??? ?